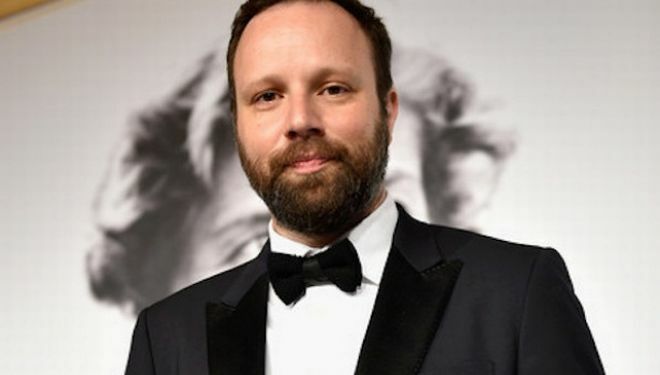 Greek director Yorgos Lanthimos will participate in the competitive section of the 70th Cannes Film Festival, according to the official programme announced on Thursday.Lanthimos will compete for the Palme d’ Or with his film “The killing of a sacred deer.” Lanthimos returns to Cannes with his second English-language film based on a screenplay he has co-written with Efthimis Filippou, which is based on a Euripidean tragedy. A surgeon attempts to take in a sinister teenage boy, with disastrous results for his family. Colin Farrell, Nicole Kidman and Alicia Silverstone are in the lead roles. In 2015 Lanthimos’ Lobster was selected to compete for the Palme d’Or at the 2015 Cannes Film Festival and won the Jury Prize. It was shown in the Special Presentations section of the 2015 Toronto International Film Festival.The film was nominated for Best Original Screenplay at the 89th Academy Awards. The festival will take place between May 17 and 28.